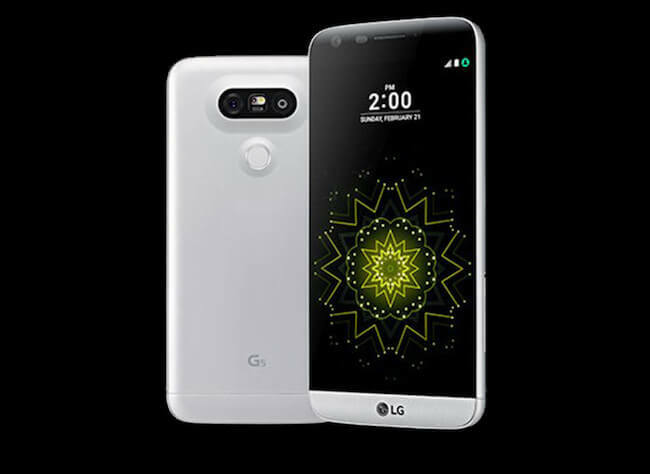 After several months of waiting, the unlocked LG G5 here in the United States is finally receiving its Android Nougat update. The update comes months after many other unlocked variants in other countries received the update. Canadian LG G5 users for example, received the update back in December. Locked variants of the phone on AT&T received the update in February. The update is a big one at over 1.3GB so Wi-Fi is a must to download it and you can expect the install time after the download to take about 10 minutes. in my opinion. It comes with the January 2017 Android Security patch. This is something that speaks to the problem with updates in the Android world and while I won’t beat that drum again, it is something that LG G5 owners need to be aware of when you do the update. On the positive, it’s better than the patch level on the Marshmallow builds. The update is rolling out now and it will take several days or even into next week before all users see it. If you have forgotten what’s including in Android Nougat, check out my review to get up-to-speed but in a nutshell, you have improvements all around including to Doze and multi-screen support (for apps that support it). If you have a G5 and get the update, drop a comment and let me know how it’s performing for you.